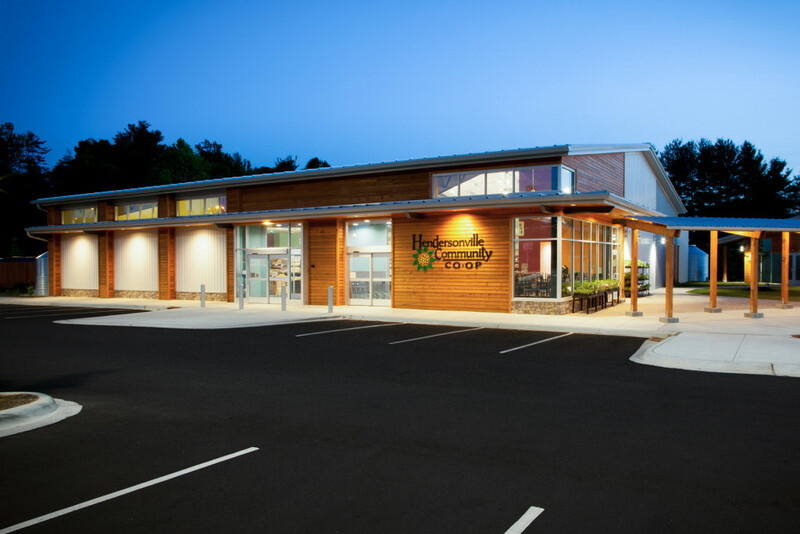 The Hendersonville Community Co-Op was completed by Cooper Construction Company in the spring of 2015. 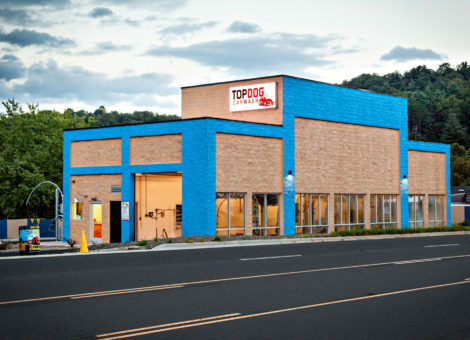 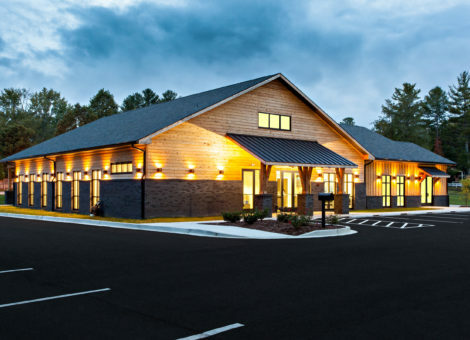 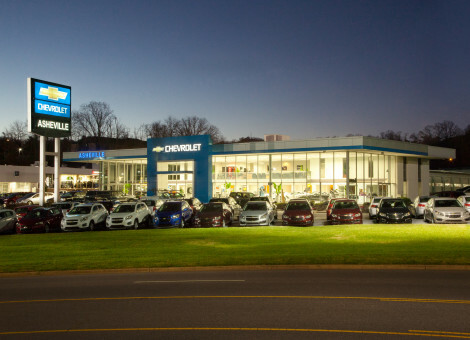 The more than 8,000 square foot building is located on Spartanburg Highway in Hendersonville, NC. 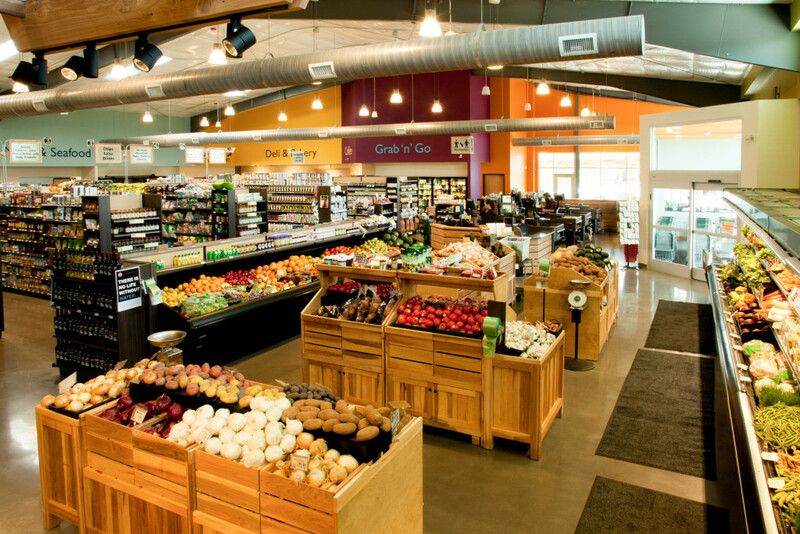 The spacious store features retail space, an expansive deli, hot and cold self-serve stations as well as an eat-in dining area. 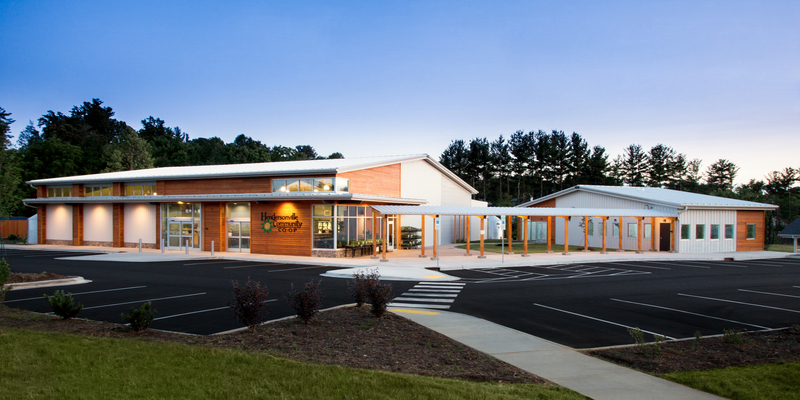 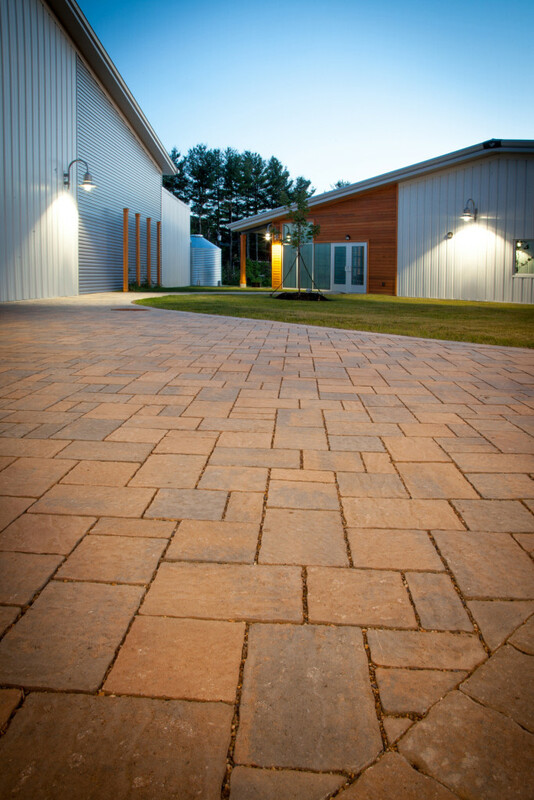 A community space in the adjacent building across the store's courtyard houses administrative offices and a 50-seat classroom for community classes and workshops. 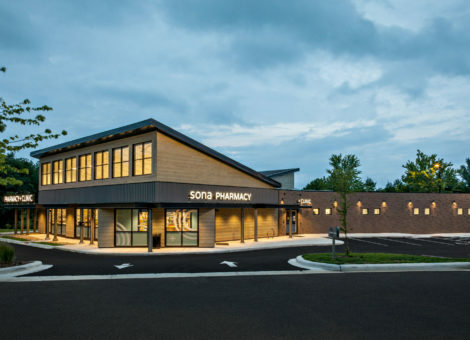 Built with sustainability in mind, the Co-Op features recycled materials from an existing building that was located on the construction site as well as reclaimed wood and non-VOC paint. 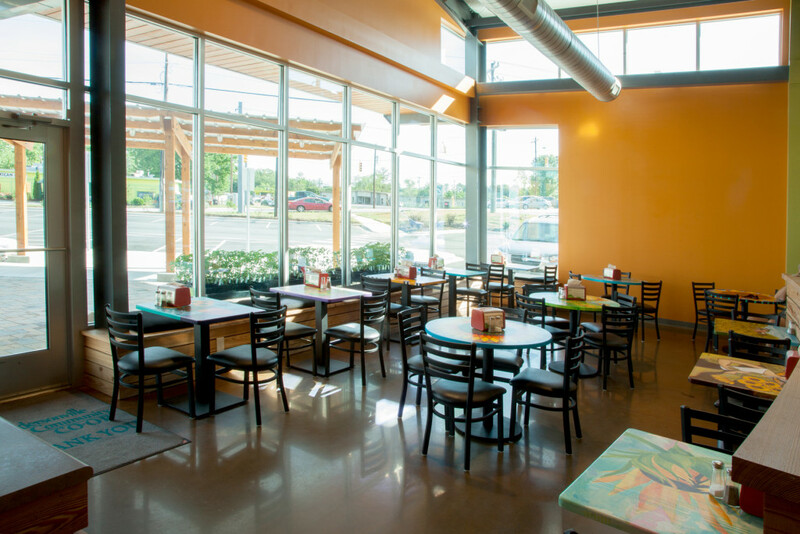 The ceiling houses large skylights and an interior paint color was chosen for it's reflective properties for maximum natural lighting. 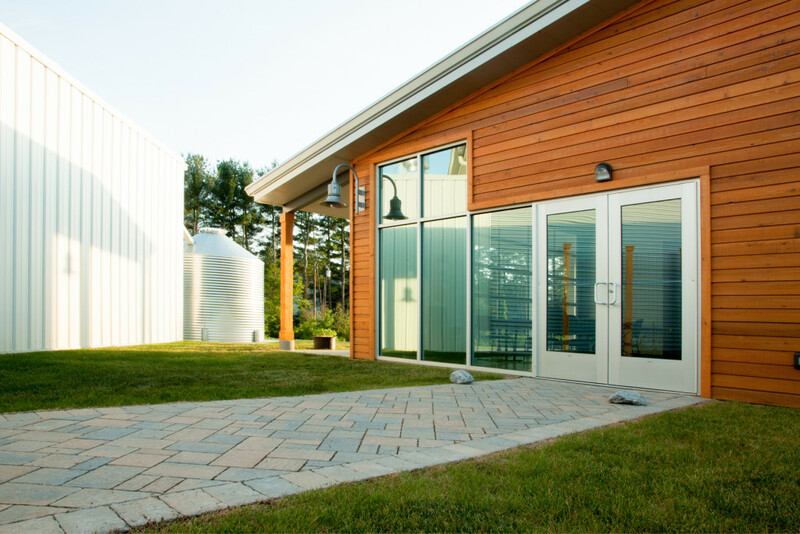 In efforts to conserve water, there are two large cisterns on the grounds to collect rain water from the roof to irrigate a demonstration garden.